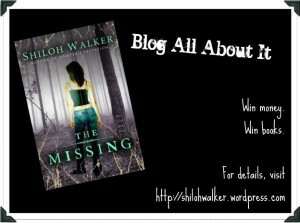 Shiloh Walker says: Wanna win stuff? 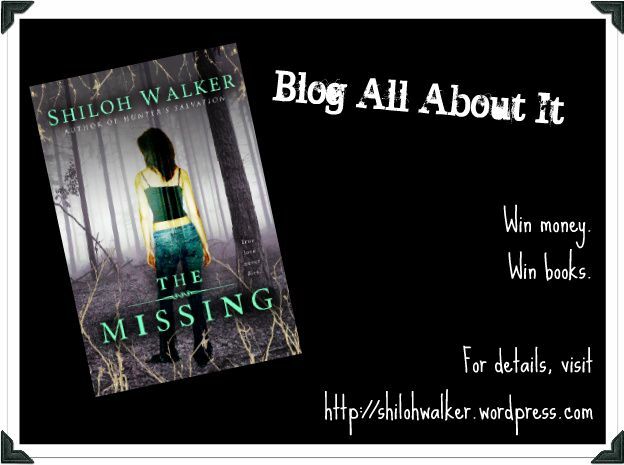 Then… Blog All About It! 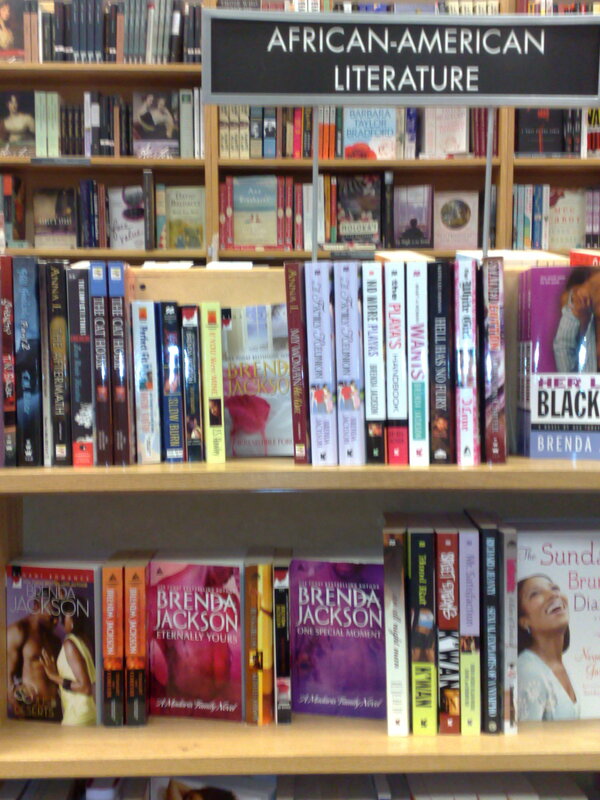 I’m pretty sure Brenda Jackson writes romance. I believe this was the Borders store on Sand Lake road, in Orlando. I could be wrong though, seeing as I went to quite a few.